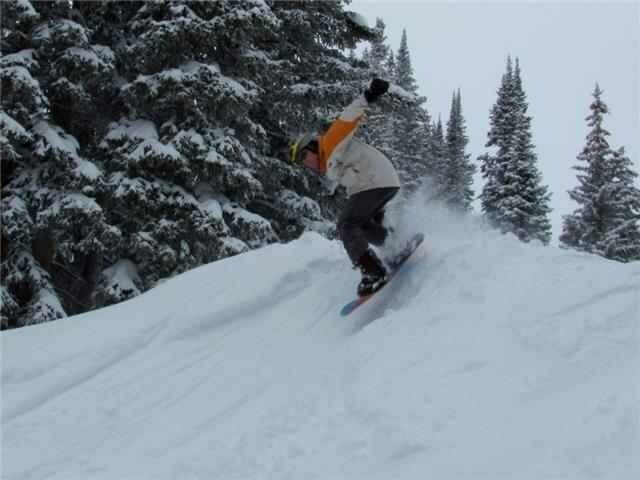 RMBB returns to Steamboat Resort in late January, 2019. 14 lucky guys will spend four nights at Iron Oak Duplex, a base area home with fireplace, WiFi, game room, private hot tub, and free city shuttle. Pricing for the four night trip is per bed. King and queen accommodations may be shared by two people. Breakfast and dinner on site are included. This event was added on 9/12/2018 by an RMBB member and was last updated on 2/4/2019 by an RMBB member.